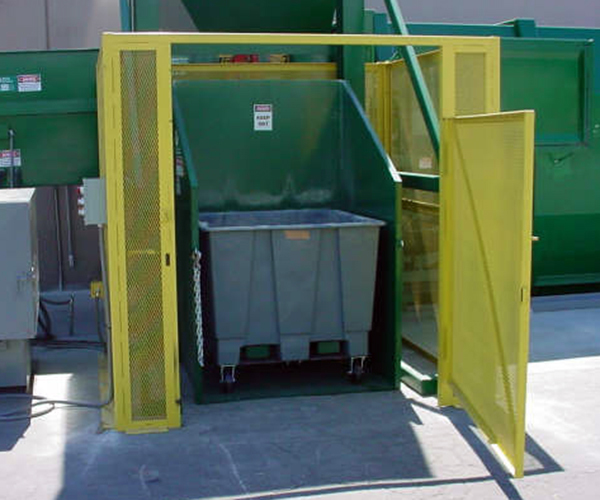 Hospitals have a diverse array of waste streams. 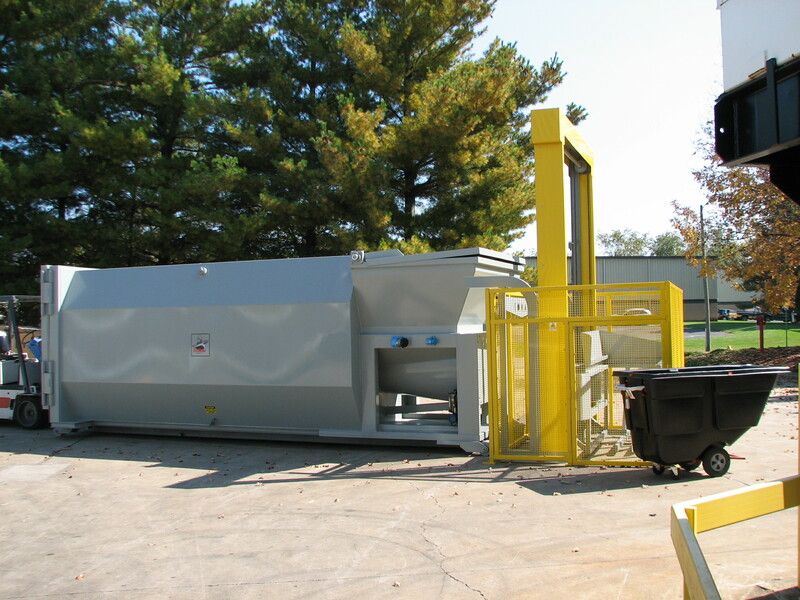 Komar offers efficient, cost-effective solutions for cafeteria waste, recyclables, red bag waste, and confidential document destruction. 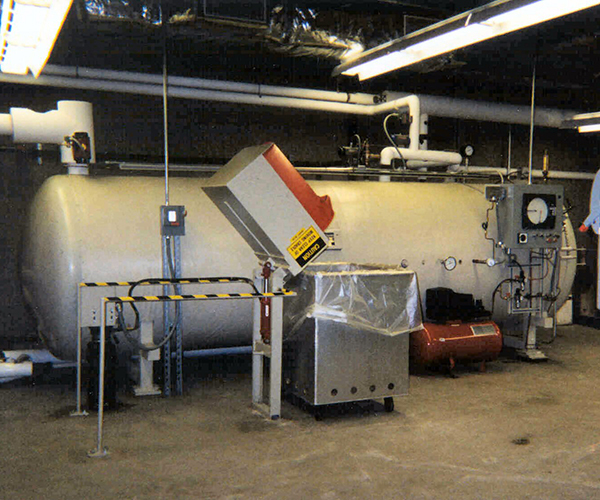 A typical 1,000-bed hospital serves over 8,600 meals per day. 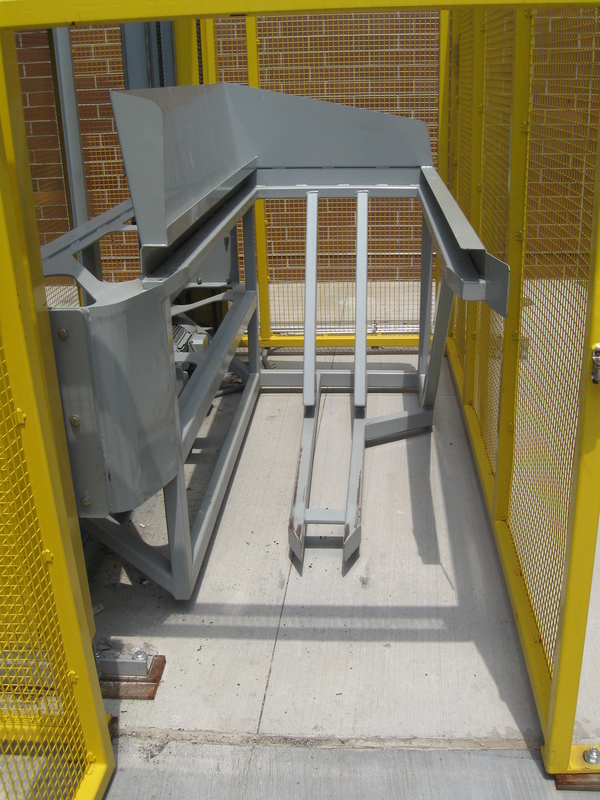 This amount of consumption inherently means that hospitals need a clean and economical way to deal with food waste. 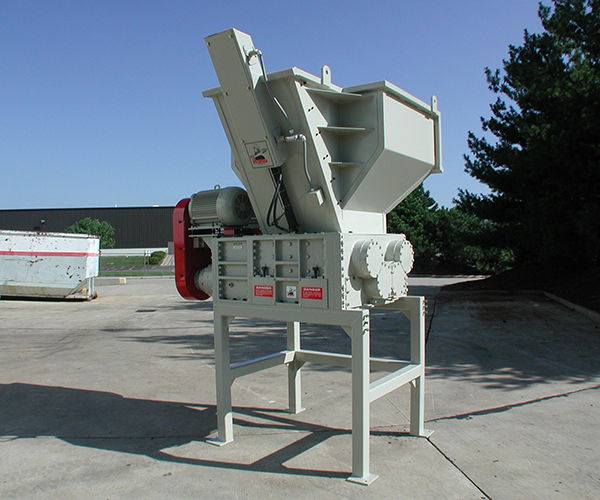 Komar’s self-contained auger compactors provide such a solution. 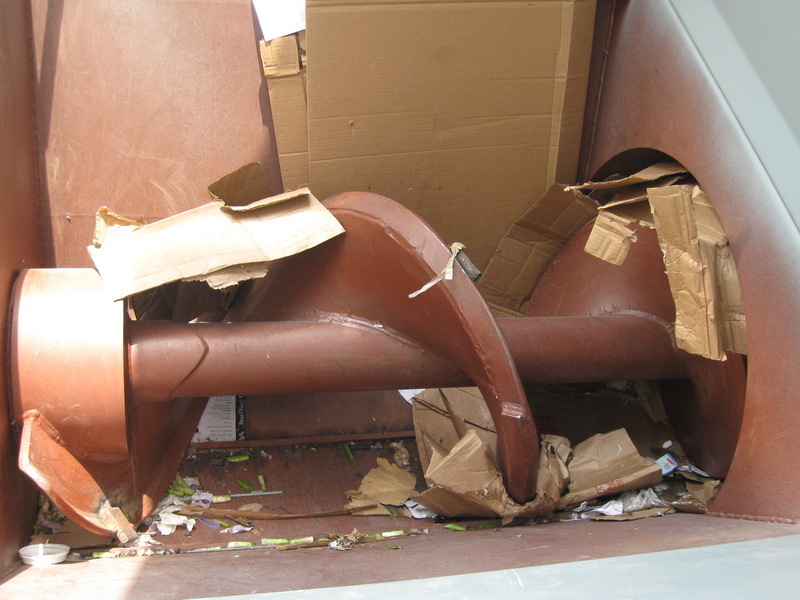 When a hospital wants to recycle cardboard, it must be processed separately from the general waste stream. 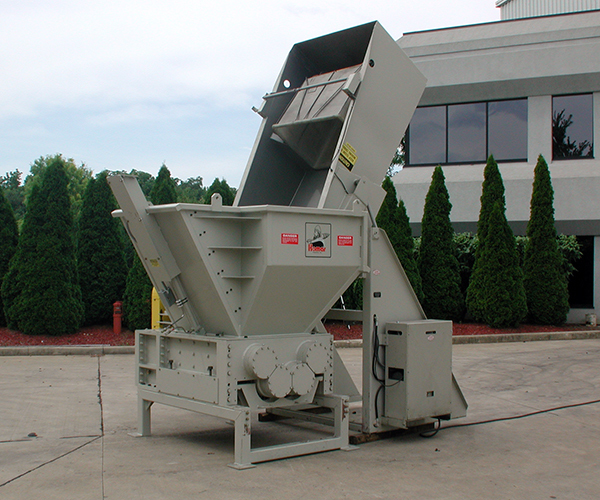 For cardboard recycling, Komar suggests the Komar Auger-Pak General Series with a cart tipper. 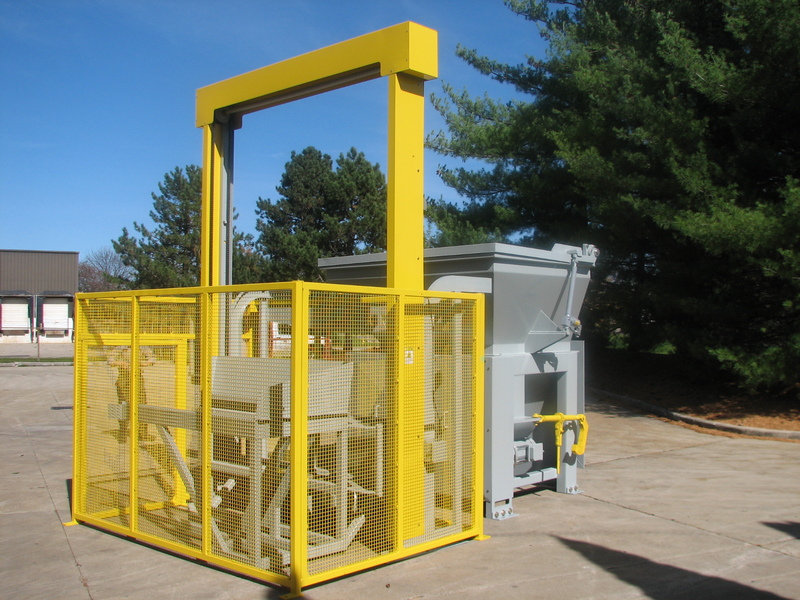 Komar offers a full range of equipment to process medical waste utilizing the latest shredding and sterilization technologies. 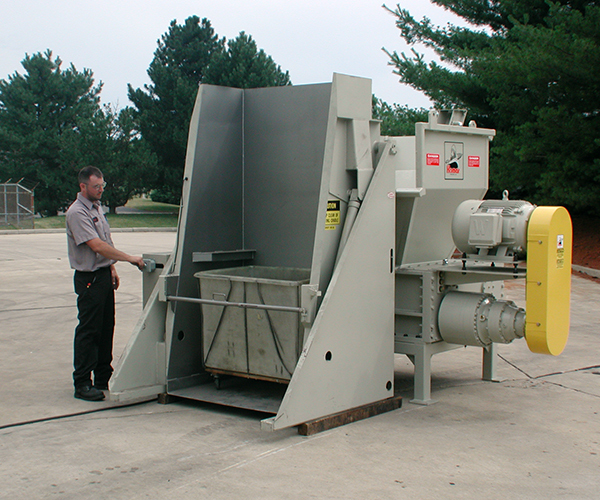 Coupling one of Komar’s low speed, high torque, quad shaft shear shredders with an autoclave sterilization system is a proven, safe and economical solution for the on-site processing of medical waste. 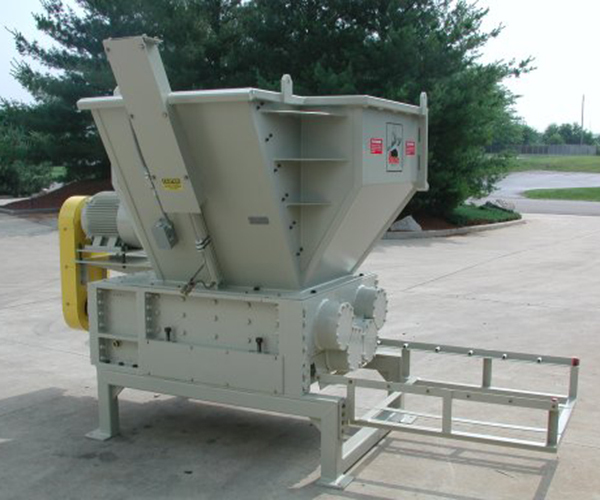 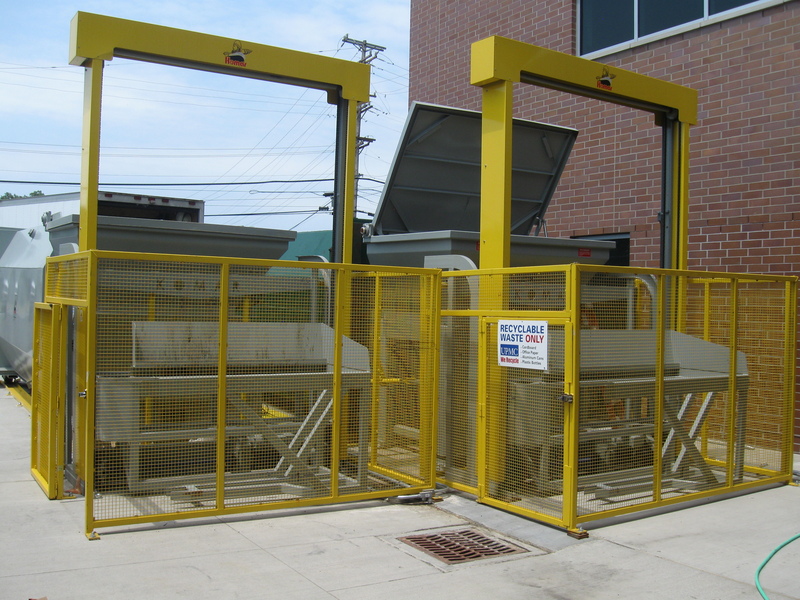 Komar’s quad shaft shear shredders offer versatility in processing medical waste by utilizing removable sizing screens. 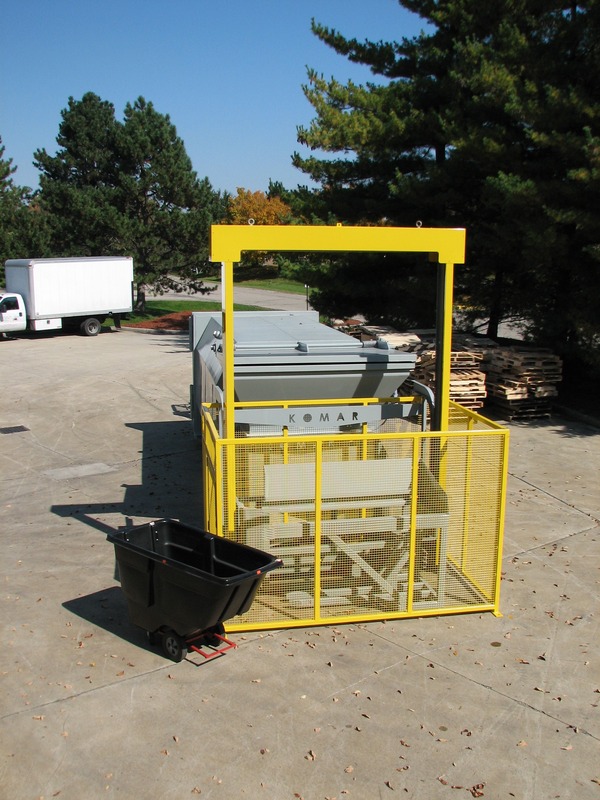 Depending on desired output, sizing screens can be selected to provide uniform piece size from 3/4″ to 4″. 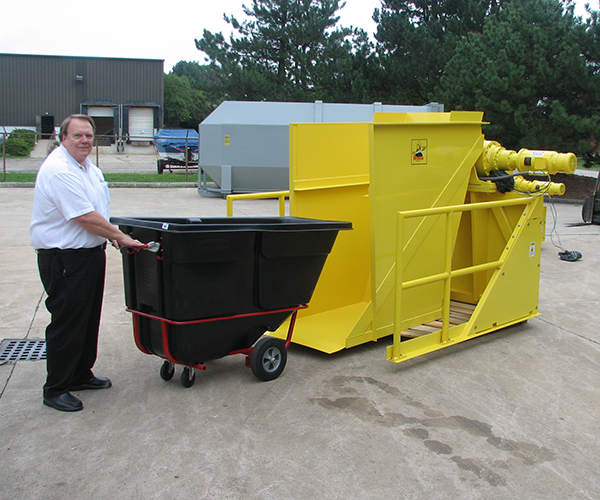 Shredders can easily handle bagged waste, sharps containers, and batches from autoclave carts. 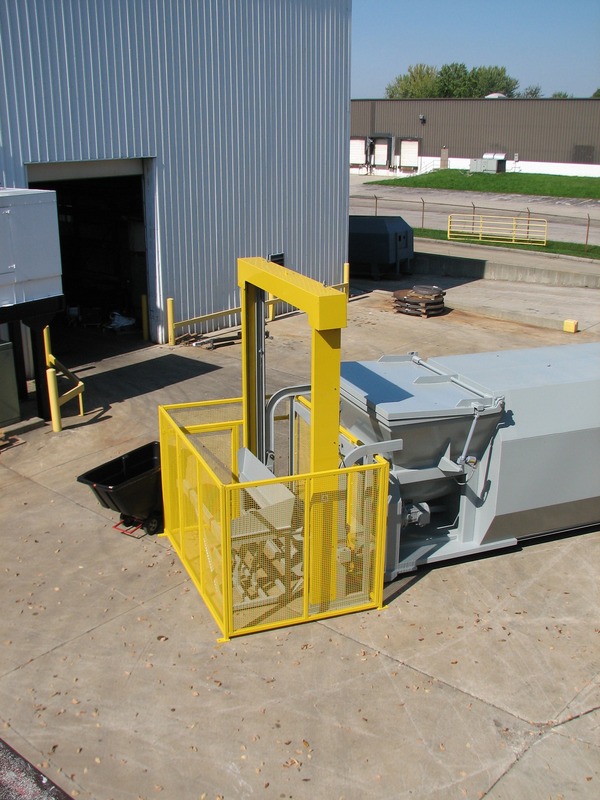 A de-jamming circuit is included to prevent damage from any stray metal waste such as hip joints and surgical tools. 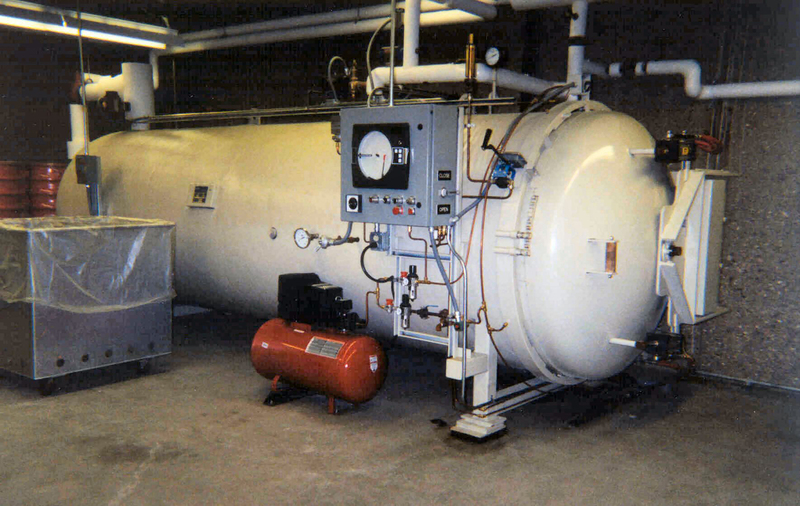 Komar’s autoclave sterilization unit offers the following features: (1) An integrated PLC that monitors and controls the sterilizer cycle, which ensures 100% destruction of bacteria. 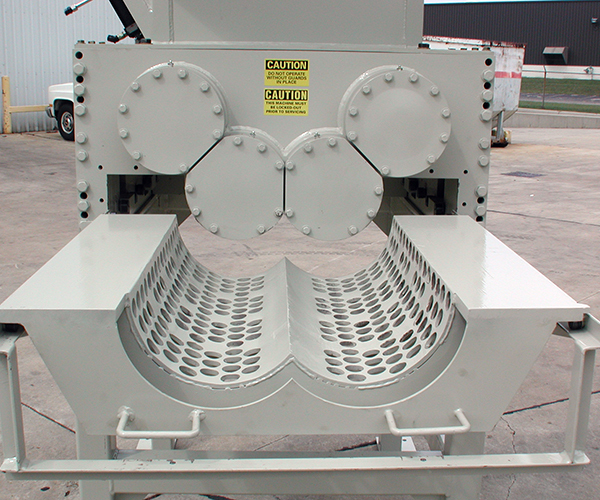 (2) An ASME pressure rated vessel with integral waste tracks for easy loading. 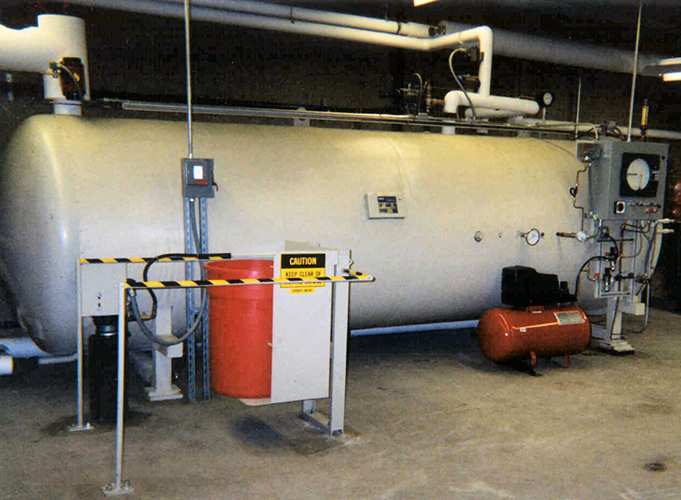 (3) A manual safety door lock bar that is interlinked to the sterilizer controls, which ensures that the door mechanism is locked before pressurization of the vessel. 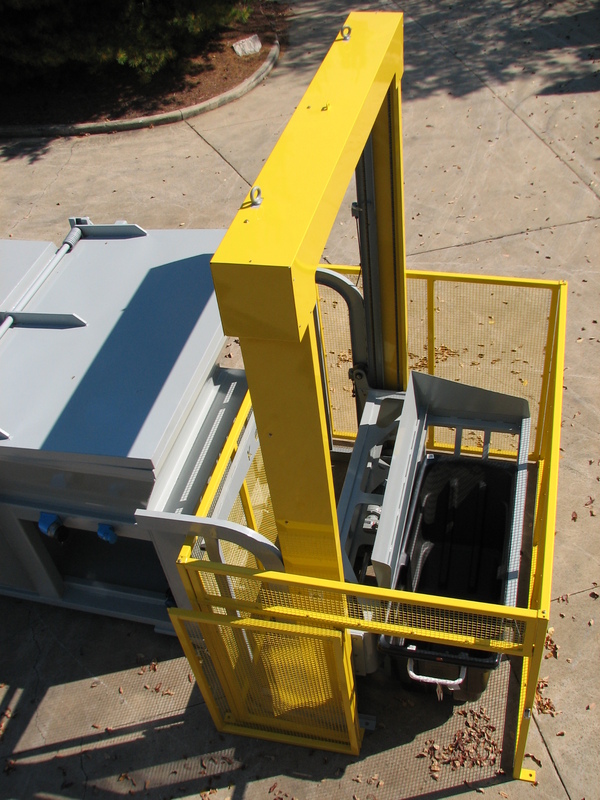 (4) Pneumatically actuated breech lock door and inflatable door seal. 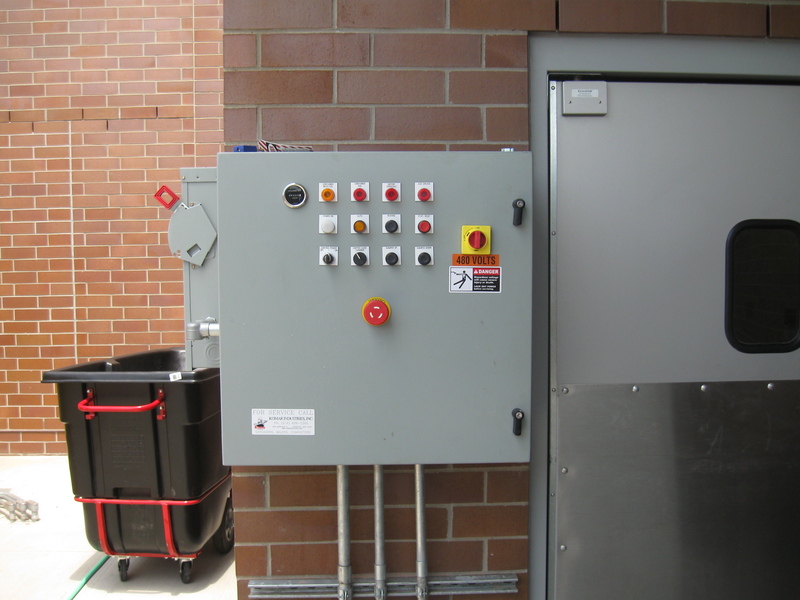 (5) A pneumatic safety lock pin that is energized by the sterilizer controller to prevent door opening while the unit is pressurized. 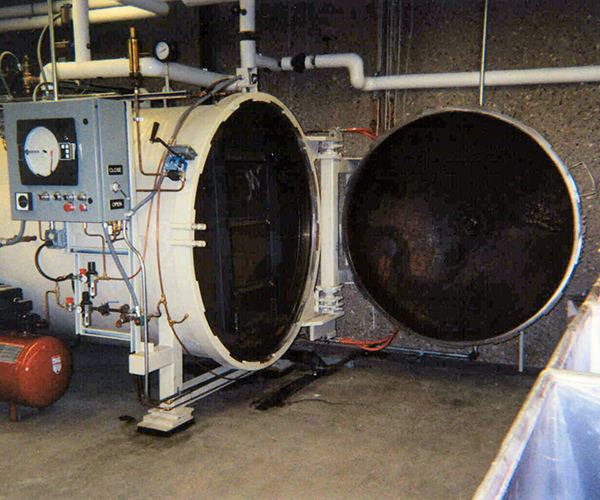 (6) A single channel circular temperature chart recorder to provide permanent documentation of each batch cycle. 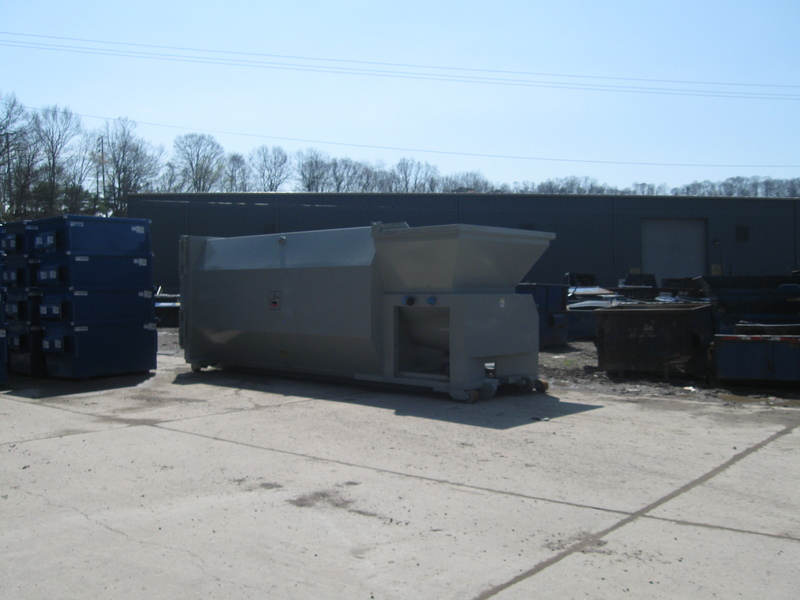 Integrate Komar Cart Dumpers into your waste system to handle either existing or new cart systems. 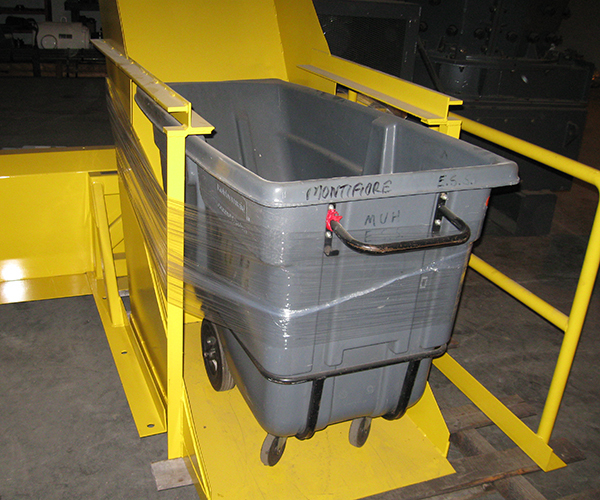 Komar offers both all-electric or hydraulic cart dumpers to fit every need from 500 to 6,000-pound capacity.